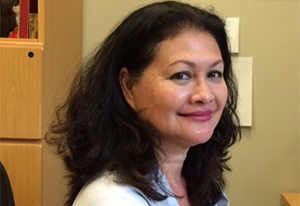 Gita Martohardjono’s research focuses on the development of syntax, semantics and phonology in adult second language acquisition and bilingualism. Her projects investigate the acquisition of gap structures, such as wh-questions, relative clauses, control structures and null pronouns in bilingual adults and children from a cross-linguistic perspective. In the area of semantics, her research investigates the acquisition of temporal and aspectual markers by child and adult bilinguals. In phonology, her work centers on the role of L1 phonotactics as a potential source of interference in L2 acquisition. A variety of languages have been examined, including Italian, Spanish, Indonesian, Chinese, Korean and Japanese. 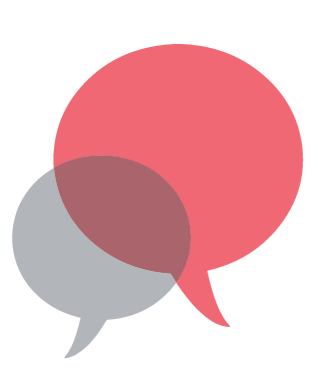 Recent projects investigate non-standard varieties of Italian and Spanish, as spoken by “heritage” speakers, and include the use of electrophysiology (ERP). A second research area is the development of literacy in emergent bilinguals. Since 2004, she has conducted research on immigrant students with low literacy in the native language, and has been a leader in the construction of academic language and literacy assessments benefiting this population. She is currently PI on several externally funded projects creating multilingual, online assessments for use in NY public schools. Jennifer Chard is the Project Manager for the Multilingual Literacy SIFE Screener (MLS) at the Second Language Acquisition Laboratory. She has led projects in home language assessment for students in preschool through community college, including leading the trans-adaption effort for the RISLUS Multilingual Syntax Test (a test of coordination, subordination, as well as language-specific structures) in several languages. These research projects emphasize the importance of home language assessment in order to more accurately describe the skills and abilities of students who speak languages other than English, and promote the maintenance and development of home language abilities. Additionally, Jennifer is the RISLUS Grants and Contracts Manager. 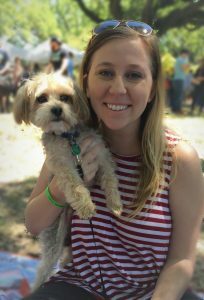 Outside of RISLUS and the SLAL, Jennifer is the Project Manager for Bridges to Academic Success, and develops and leads professional development workshops for teachers in preschools that serve children with home languages other than English. Cass Lowry is the current project manager of the lab’s multi-year study of Spanish-English bilingualism, The Second-Generation Bilinguals Project. He is a Linguistics PhD student at the Graduate Center and has an MA in Applied Linguistics with a TESOL Certificate from the University of Pittsburgh. His research uses psycholinguistic methods to investigate the morphosyntactic processing of heritage languages, specifically Heritage Georgian, Spanish, and Turkish. Michael Stern is an MA student in the Linguistics Program at the CUNY Graduate Center and a project manager in the SLA Lab, where he currently manages (1) an eye-tracking investigation of sentence processing in Spanish-English bilinguals, and (2) a behavioral investigation of the acquisition of English articles by Mandarin speakers. He also assists in the development and maintenance of multilingual literacy assessments for the New York State Education Department. His thesis research examines the effects of language experience on phonetic perception development in Turkish-English bilinguals. LeeAnn Stevens is a Master’s student in the Linguistics Department at the CUNY Graduate Center and a project manager in the SLA lab. She holds a B.A. in Spanish Secondary Education, a B.S. in Psychology, and an M.A. in Hispanic Studies with a linguistics concentration. Her interests include bilingualism, experimental syntax, heritage learning, and code switching. In the lab she is involved in projects on multilingual assessment, relative clause processing, fluency measures, and sociolinguistic principle component analyses. She is also an administrative assistant for RISLUS. 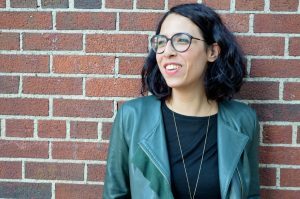 Pamela Franciotti is a Ph.D. student in the Linguistics Program at The Graduate Center and a Research Assistant in the SLA Lab. 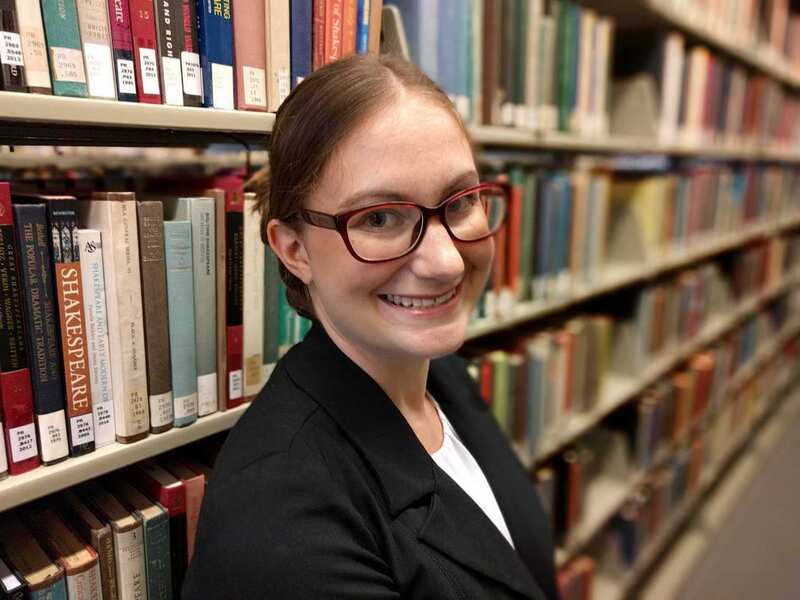 Her research interests mainly focus on second language acquisition and bilingualism, and specifically on the acquisition of syntax within the generative framework; she is also interested in theoretical and comparative syntax, and experimental syntax. She is currently working on a project investigating intervention effects in the representation and processing of L2 English raising by L1 Italian native speakers. Pamela holds a BA in Foreign Languages and Literatures and a MA in Linguistics and Cognitive Studies, both from the University of Siena, Italy. For her MA research project, she investigated the acquisition of passives in L2 Italian, in both comprehension and production. Before joining the Graduate Center, Pamela worked as a Teaching Assistant of Italian at Vassar College, NY and as a teacher of Italian for asylum seekers in Italy. 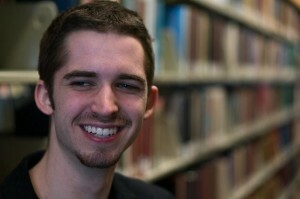 Matthew Stuck is a Research Assistant in the SLA Lab and PhD student in the Linguistics Program at The Graduate Center. 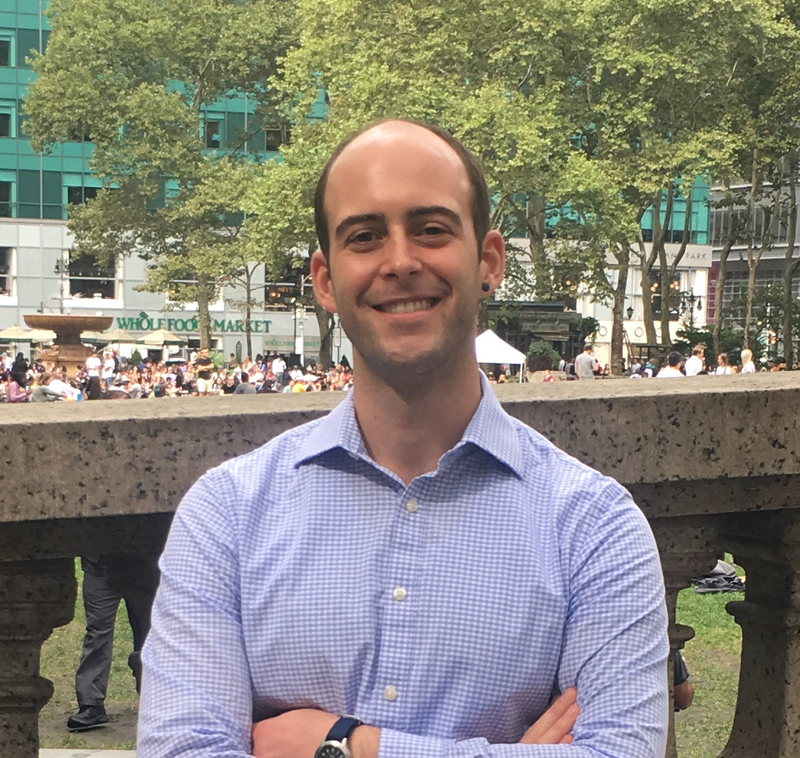 He is currently assisting in editing texts for the Multilingual Literacy Development project, and is also involved in ongoing research on the Second-Generation Bilinguals Project. His research interests are broadly tied to the study of second language acquisition, and he is particularly interested in investigating how the variationist sociolinguistics framework can be applied to both interlanguage and endangered languages. He has performed research on the variable realization of embedded clauses among L2 speakers of English. He holds a BA in Linguistics from the University of Washington and an MA from NYU Steinhardt. 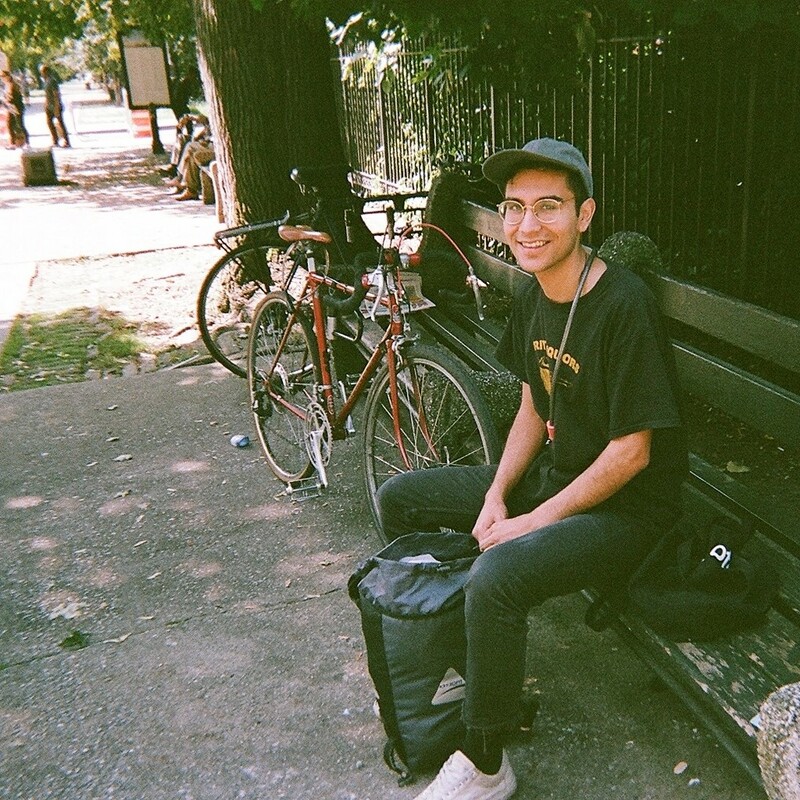 Before joining CUNY, he was an adjunct lecturer of ESL with programs in America and abroad. 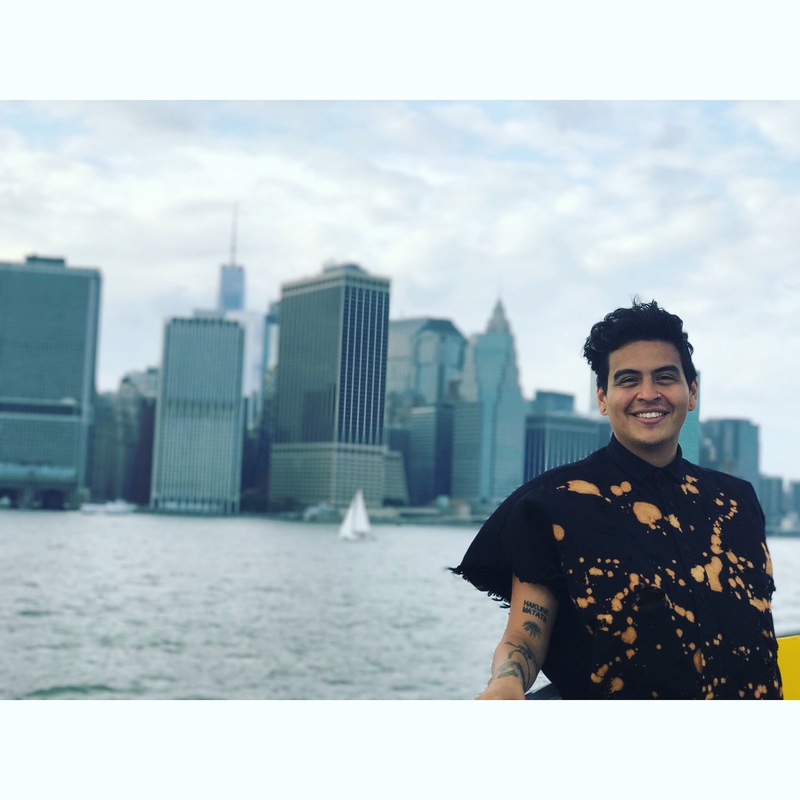 Omar Ortiz is a Research Assistant in the Second Language Acquisition Lab and a graduate student at CUNY The Graduate Center. He also works on website maintenance for the SLAL and RISLUS homepages. He earned his B.A. in Linguistics at The University of Oregon where he was a McNair Scholar and conducted his own study on how certain non-linguistic information can interact to influence speech perception of Latina women’s speech. His interest are in Sociolinguistics, Historical Linguistics and Multilingualism. Daniela is a Ph.D. student in Linguistics and a Research Assistant in the SLA lab. She graduated from Queens College with a double major in General Linguistics and Communication Sciences and Disorders. 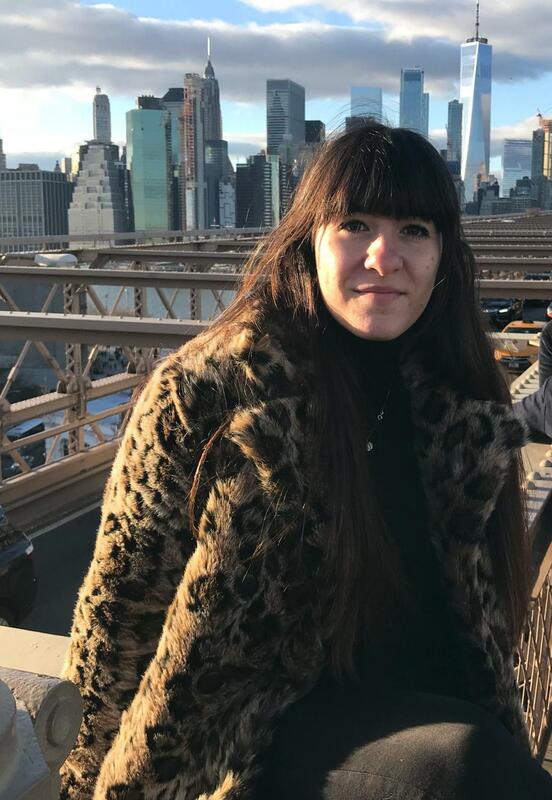 Daniela has also worked as a Research Assistant in the Neurolinguistics lab and in the Developmental Neurolinguistics Lab at the CUNY Graduate Center. Previously, she received a degree in early childhood education in Argentina, where she worked teaching English as a Foreign Language in private and public schools. Her research interests include bilingualism and second language acquisition, with a particular focus on code-switching. Christina Dadurian is a Masters student in the Linguistics Department at the CUNY Grad Center. She holds a B.A. in Psychology from the Ohio State University, and a B.A. in Linguistics from CUNY Brooklyn College. She is interested in sociolinguistics, psycholinguistics of bilingualism, and pragmatics, but has also worked on language recovery in populations of children with autism at Rockefeller University. Olya Ozhiganova is a Master’s student in the Linguistics Department at the CUNY Graduate Center. Her interests include adult second language acquisition, language assessment, cultural thought patterns in intercultural education, Russian and English syntax, heritage speakers of Russian, and code-switching among bilingual students. For the past four years, she has worked as a Russian language teacher in both her hometown of St. Petersburg, Russia and New York. At the SLAL lab, she is working on a proposal to support the long-term English language learners (LTELL) project. Alaa M. Sharif is a master’s student in the linguistics department at CUNY Graduate Center and a member of the SLA lab. She holds a bachelor’s degree in biology and a master’s degree in neuroscience. 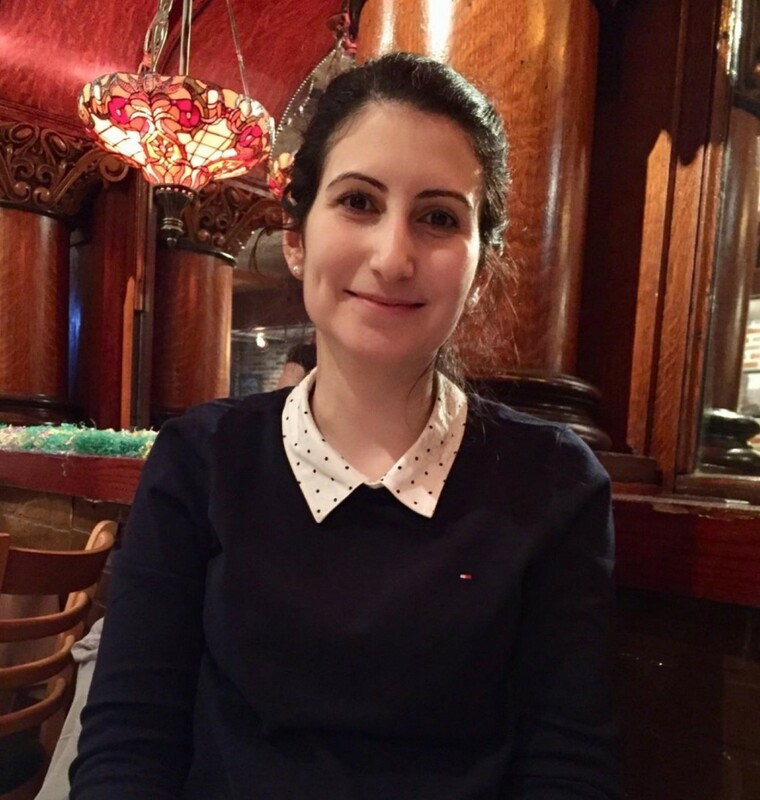 Alaa’s research interests include bilingualism, second language acquisition, neurolinguistics, and historical linguistics. As part of the RISLUS multilingual syntax test (RMST) team, she focuses on French syntax acquisition as a first language. 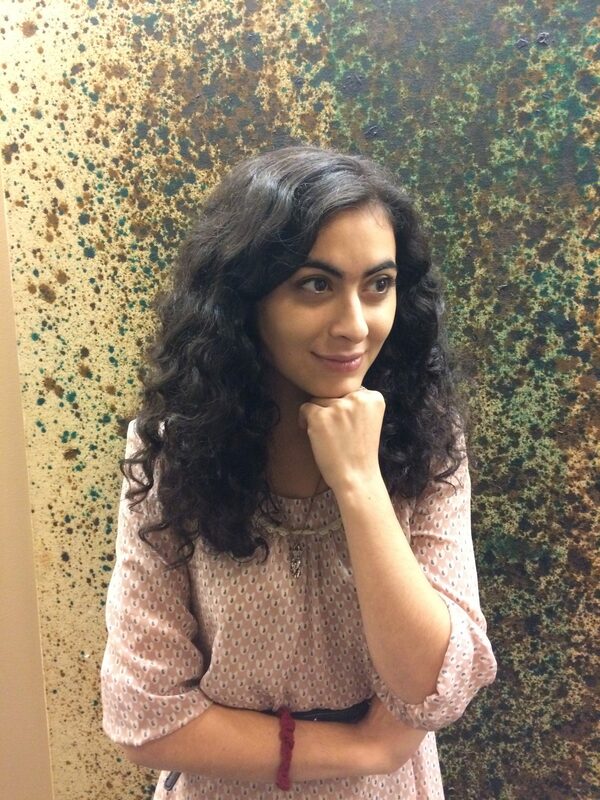 Enas Albasiri is a PhD student in the Linguistics Department at the CUNY Graduate Center and a research assistant in the SLA lab. She holds a B.A. in English language, and an M.A. in Linguistics from Northeastern Illinois University. Her interests include neurolinguistics, Alzheimer’s, second language acquisition, bilingualism and syntax of Arabic. 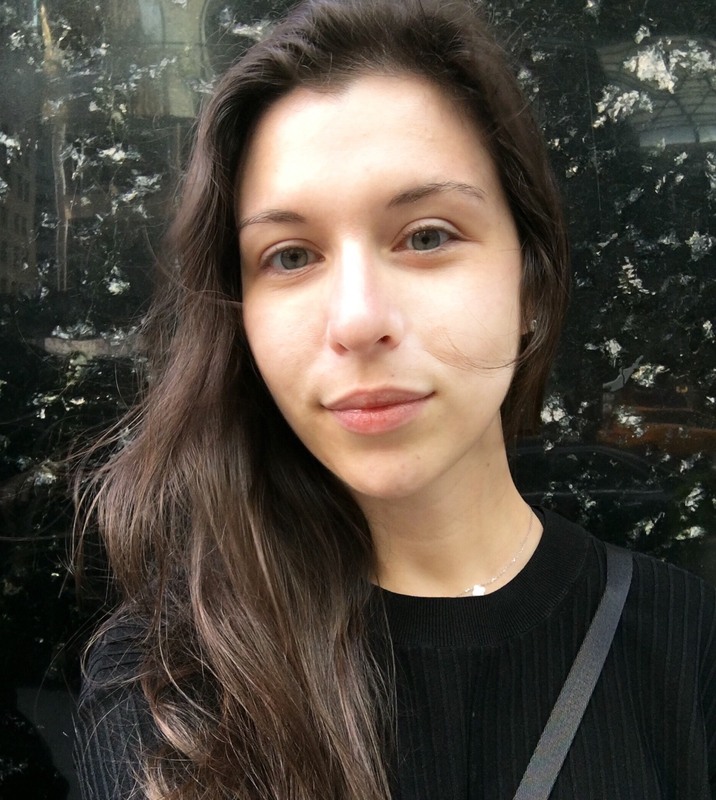 Lara Novic is a Master’s student in the Computational Linguistics program at the CUNY Graduate Center and a research assistant at the SLA lab. She holds a B.A. from Hunter College, where she double-majored in Psychology and German Language and Literature. At the SLA lab, she is currently working on the Multilingual Literacy SIFE Screener (MLS), assisting in developing assessments of SIFE students in French and English. Lara’s interests apart from language acquisition include psycho- and neurolinguistics, artificial intelligence, machine learning, semantics, and speech science. 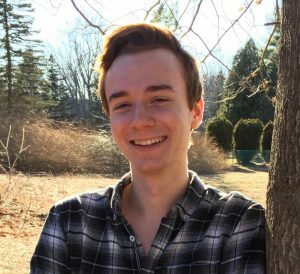 Daniel Choconta is a volunteer researcher in the Second Language Acquisition Lab. Daniel holds a B.A. in Foreign Languages and a B.A. in International Affairs from Lewis & Clark College. He is part of the RMST team and is interested in multilingualism, second language acquisition, and sociolinguistics. 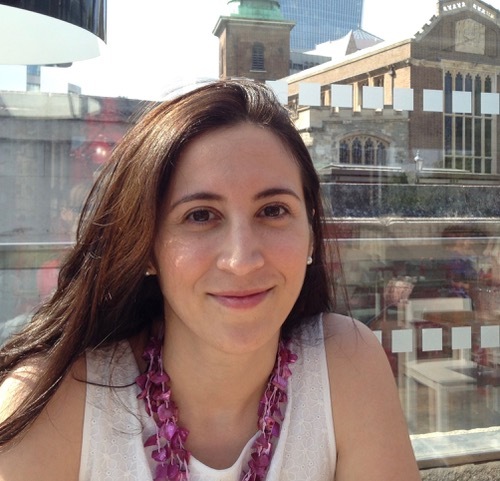 Ilaria Porru is a Research Assistant in the SLA Lab at The Graduate Centre. She is currently assisting in the Turkish-English Bilingual Phonetics Project. Her broader research interests are sociolinguistics, language contact, language acquisition and phonology. In 2018 she completed an MA at Ca’ Foscari University of Venice (Italy) in Language and Civilisation of Asia and Mediterranean Africa with a specialization in Turkish Language. Her MA thesis at Ca’ Foscari, the fieldwork for which was carried out in Berlin, (2018, Evidentiality and Language Contact: A case study of Turkish Children in Berlin) focused on language change in immigrant communities, specifically in the context of the use of the evidential suffix -mIş/ (y)mIş in first, second, and third generation Turkish children in the German capital.